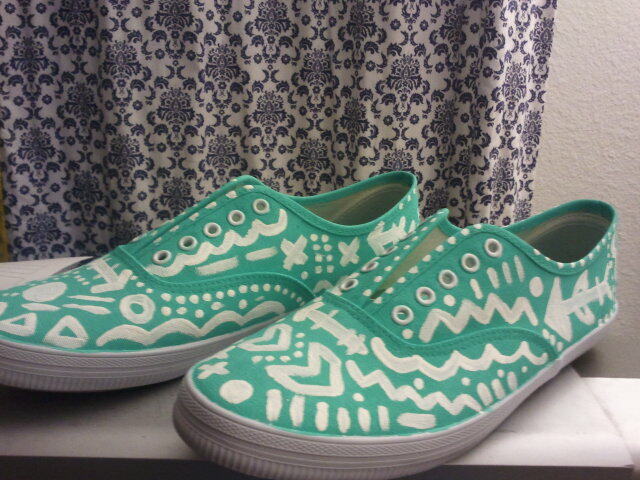 DIY Tribal Patterned Shoes: Feeling Shoenique! Is your style unique, from your head to your feet? You should try Shoenique! I recently found this cool DIY kit that lets you upcycle old shoes for a fresh look, or design new kicks to fit your personal style. I rushed off to the store to purchase some plain white Keds for the occasion. Aqua/teal is one of my favorite colors and I knew that had to be the base of my new design. 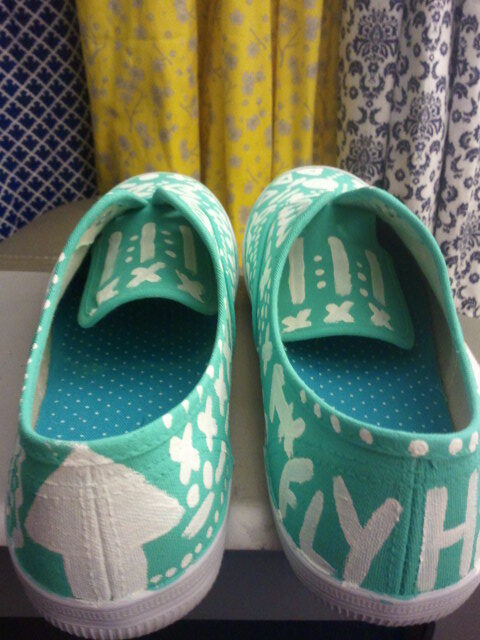 A few years ago, I purchased some custom designed shoes from an Etsy shop that I fell in love with. They had arrows and patterns all over them and had that tribal feel I’m always going for. With a few tweaks of the imagination, my new pattern was born. The Shoenique kit has plenty of ideas for how to create your new shoes, and I was feeling more than inspired. It comes with accessories and decorations that you can use to make the patterns from the book (I’m obsessed with the fox flats!) or get new ideas for your own freehand design. 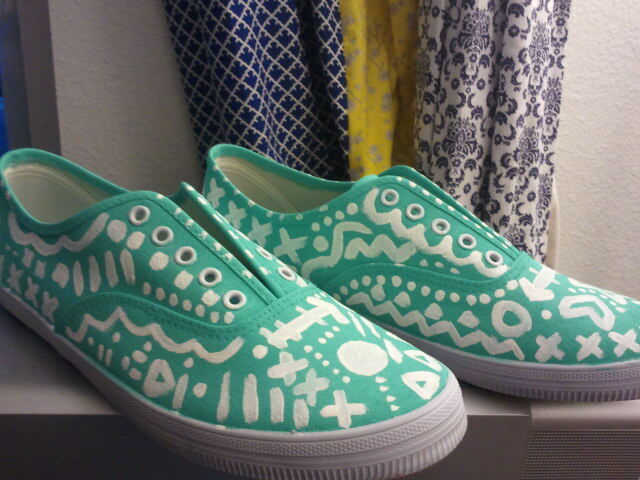 I meshed some of my thoughts with the pattern for ombre painted shoes. 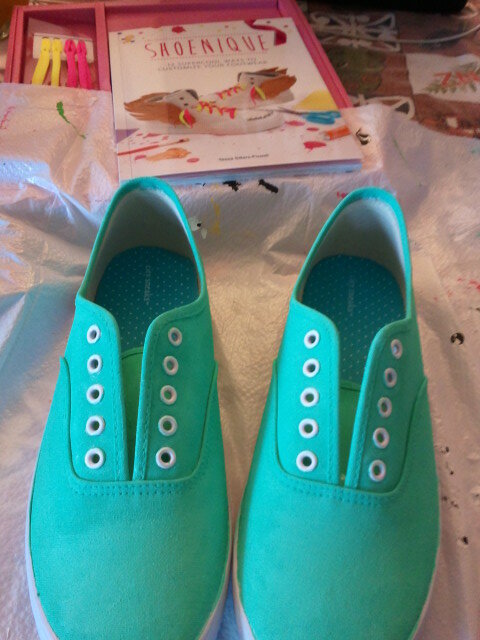 After removing the shoelaces, I painted the whole fabric part of the shoes teal and waited for it to dry. 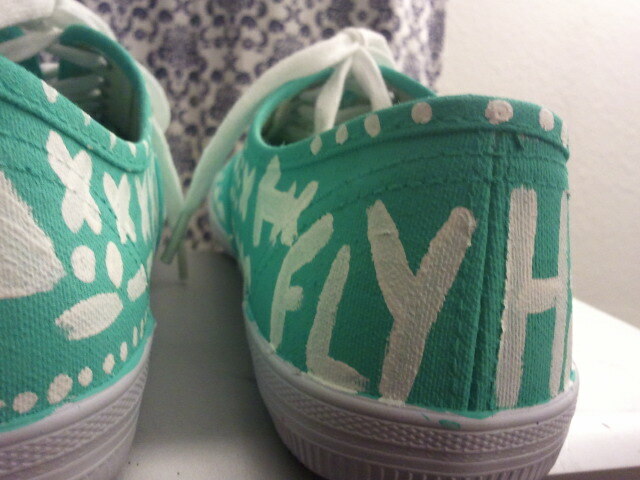 Then with a white paint, or since I started with white shoes I could also use a bleach pen, I started to draw my designs. Get creative! There is no such thing as a mistake in art! 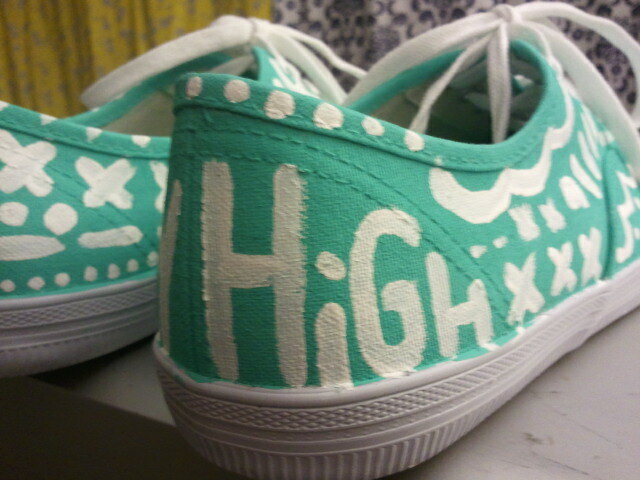 Shoenique was the perfect inspiration for my new pair of kicks. The book was extremely helpful when offering tips and tricks for how to add embellishments and ensure the paint layers were even. Check it out for yourself here. 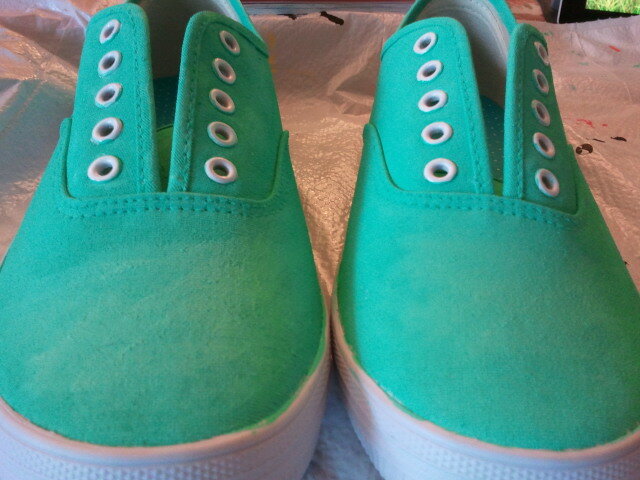 I let the patterns dry and inserted the laces back in. For extra peace of mind, I sprayed the newly painted shoes with a waterproofing product that was meant for jackets, but seemed to work well on shoes. If you designed your own shoes, what patterns would you create? 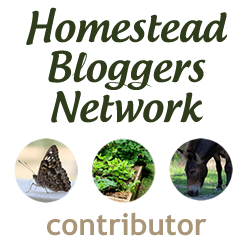 Elizabeth Adan is a Freelance Writer, Publicist and Explorer. 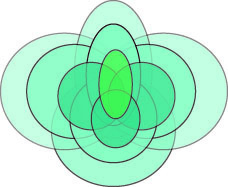 Aquaberry Bliss is a unique outdoor lifestyle site dedicated to expanding your world and inspiring your creativity. When Elizabeth isn’t traveling, you’ll find her writing, hiking or gardening. Find Elizabeth on Twitter @stillaporcupine and on LinkedIn.